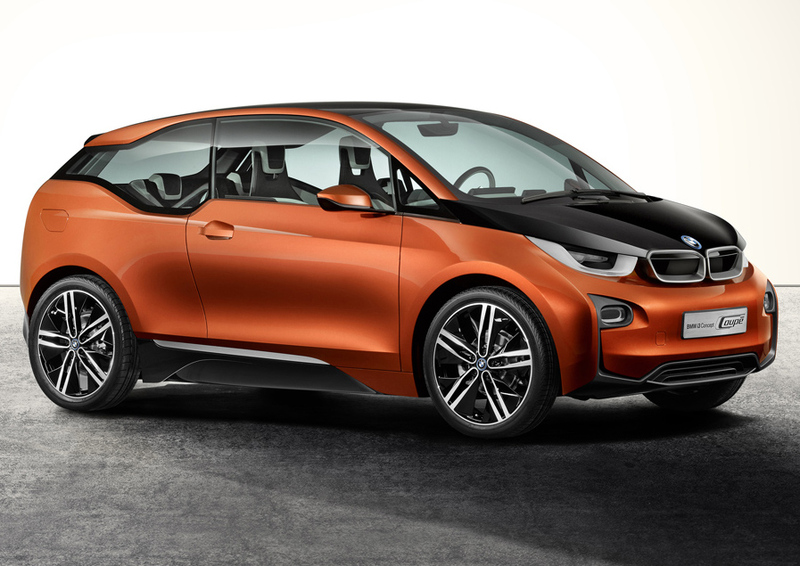 BMW sales boss Ian Robertson believes the i3 will be a game-changer in the sector. "We are confident that with the i3 and i8 we will shift the [customer demand] needle because we will shape some of this technology" in the EV sector, Robertson said at the Automotive News Europe Congress. The production version of the i3 compact car will be unveiled at the Frankfurt auto show in September and go on sale before the end of the year. Robertson said the i3 differs from many of the EVs on the road today because it was developed as an EV from the start, rather than being conventional car with an electric powertrain dropped in. When asked for the car's starting price, Robertson said that it would be in the same range as the 3 series, which in Germany is priced between 28,800 and 38,800 euros for base versions. The car's Frankfurt arrival will come about 30 months after BMW announced the creation of its "i" subbrand, which will also includes the i8 plug-in hybrid supercar.